Whether you live in a small house or a large apartment, somewhere in a crowded or a quiet area, it is quite impossible to avoid pollution completely. However, what you can do is be more eco-friendly and use green home products, benefit from their perks and, all the while, also make your house cleaner. Moreover, you can bring a small contribution to the health of the environment and maybe even save the planet. When it comes to using products to clean your house, many contain dangerous chemicals that can actually be associated with various conditions such as headaches, allergies or respiratory problems. Aside from the many reasons to choose a greener alternative for your home, home owners could also use simple yet efficient tips to use organic, green home products, for a healthier way to clean. Therefore, check out the list below, which includes out choice of simple ways that can inspire you to choose a green option. 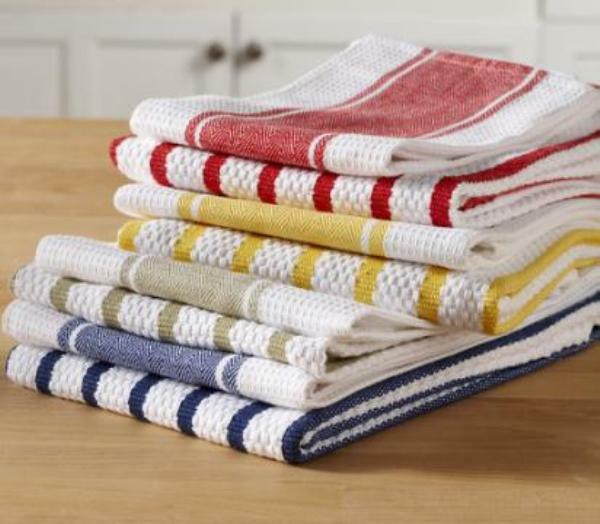 Why use toxic products purchased in supermarkets, when you can simply save money by producing your own items for freshening up the house? The good news is that you can also stay away from chemical substances and keep your house clean at the same time, in a green way. Air freshener is one great green product, easy to create and efficient, too. All you need is a plastic bottle with water in it, to which you can add several drops of essential oils, depending on your tastes. If you want something more powerful for your room, try a teaspoon of lemon juice mixed with cinnamon, for a fresh yet sweet smell. 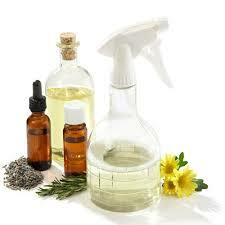 Thus, you can create a green home product, which is an excellent room deodorizer. You can actually clean just about everything in your house with this simple and green product called white vinegar. Aside from being one of the most friendly and non toxic home products, vinegar isn’t harmful for you or your kids and can help you clean the windows. Its smell may not be enjoyable for everyone, but as long as you mix it with water, you won’t feel it so intensely. 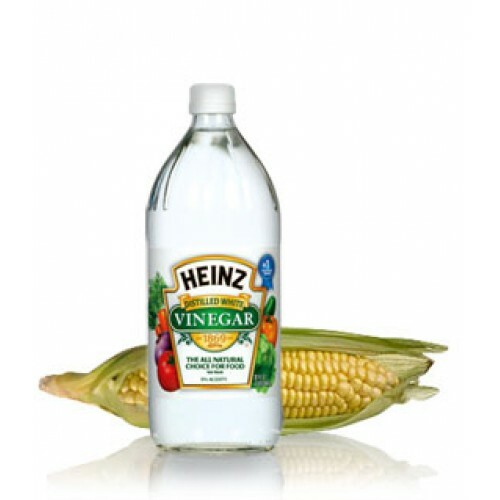 Vinegar is a multi-faceted cleaning product that can be used around the house, whenever needed. You’ll be surprised how many incredible things vinegar can do, so take advantage and start with it, in your quest to use green home products. 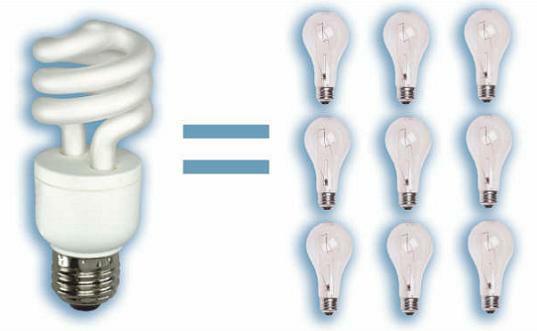 Instead of using classic bulbs, you may want to use energy efficient light bulbs, because this will help you reduce energy bills by about one quarter compared to normal ones. Although some of these light bulbs seem more expensive, in time, they will prove their efficiency by saving time and money for your home. Be smart and choose a simple, yet efficient solution for your home. With this option, you will save a tree and save your wallet by not spending a substantial amount of money on some materials that end up in the garbage anyway. 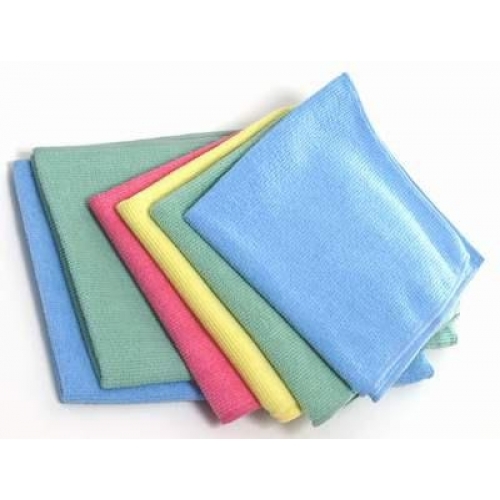 Choosing to use microfiber cloths at home is a wise decision, because you get to contribute to a greener environment, since this type of cloth is very durable. We probably, don’t need to remind you that microfiber cloth is easy to wash.
You feel probably confused when you need to go shopping and buy detergent, as there are so many brands available on the market that you have issues identifying the best one. Therefore, be smart and use biodegradable detergents, because they are free of chemicals, toxins or other harmful substances – and this makes them healthier and better for your entire family, as well as for the environment. 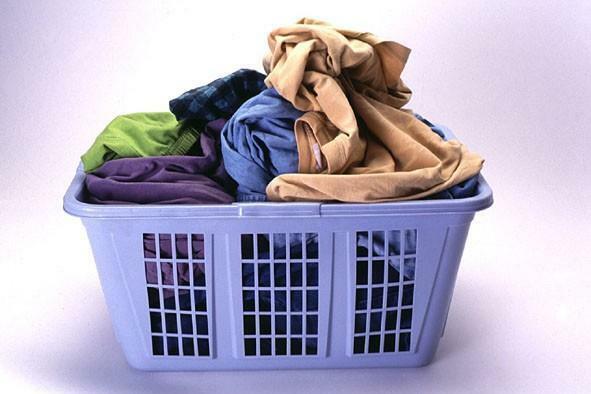 Moreover, use cold water to wash clothes, because it will have a similar effect as hot or warm water, and try to use a natural way to dry these clothes. Maybe you should become familiar with the letter R and what it stands for in ecology: words like reuse, recycle or reduce. 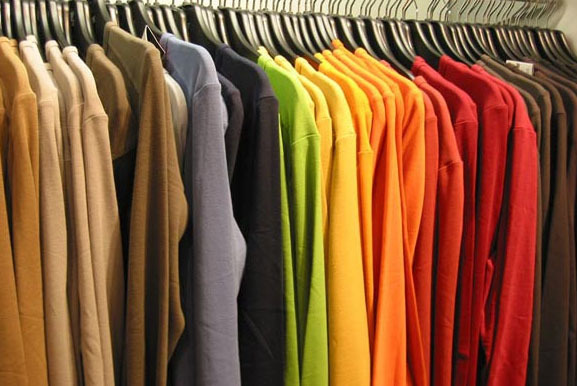 If you want to use green house products, start with buying second hand. Do some research and find those special stores where you can buy different products that can still be reused. It’s a great way to protect the Earth and free it from an amount of trash that has a big impact for the environment. If you don’t have a personal problem with these products, you can try buying them to see how they work out, or find online sources where such items are bought and sold. Here’s another great idea for those who want to use green home products, instead of spending their money on others. 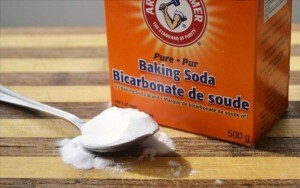 Another great and cheap way to clean the house intelligently is by using baking soda, because, just like vinegar, it is multipurpose, non toxic and, best of all, cheaper than commercial products. Also known as sodium bicarbonate, you can use it in the kitchen, as well as in the bathroom, if you want to remove stains, and all around the house to clean your carpets, do away with dirt marks, and remove odors. Whether you go to the grocery store or a supermarket, choosing organic products can have a positive impact for your health, as well as on your mental and physical condition. 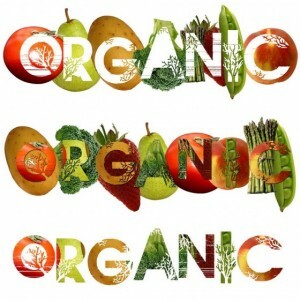 Indeed, organic products are obviously more expensive than regular ones, but you are also helping the environment, as well as small town farmers with their businesses. Therefore, try to eat ‘green’ produce as often as you can. Use cloth towels in the kitchen instead of paper towels or cloth napkins, as they are greener and help the environment. Plus, have you ever thought of how much papers is used for cleaning during a single year and how reducing that amount will have you contribute to a greener place Earth? Be smart and choose alternative methods, if your aim to use green home products is a serious one for you. Do you love plants? If yo do, you can start your own indoor garden by adding some beautiful houseplants – there’s more than one reason to do so. 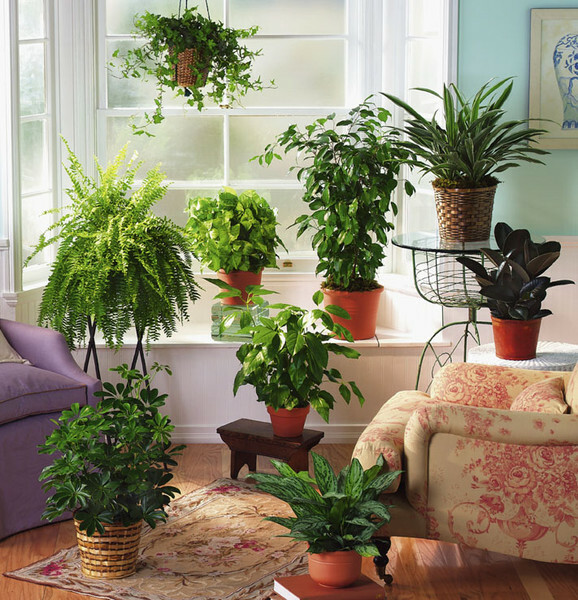 Plants reduce the amount of carbon dioxide in the air, literally help produce fresh air, not to mention the fact that they can provide a peaceful, calm environment in the room. What about you? Are you thinking of using these simple tips to use green home products? Do you want to help create a better environment? You can share other inspiring ideas for a greener lifestyle in the comments.